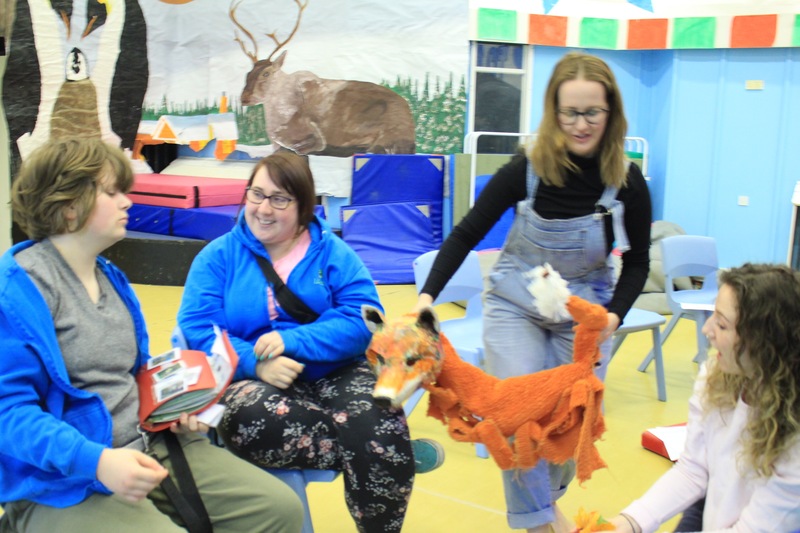 The Loddon Sensory Theatre are the resident theatre company at The Loddon School and are led by Michael James, head of Arts at the school. Other members of the company are director and drama teacher Katy Rado, and Musical Director and teacher David Anderson. 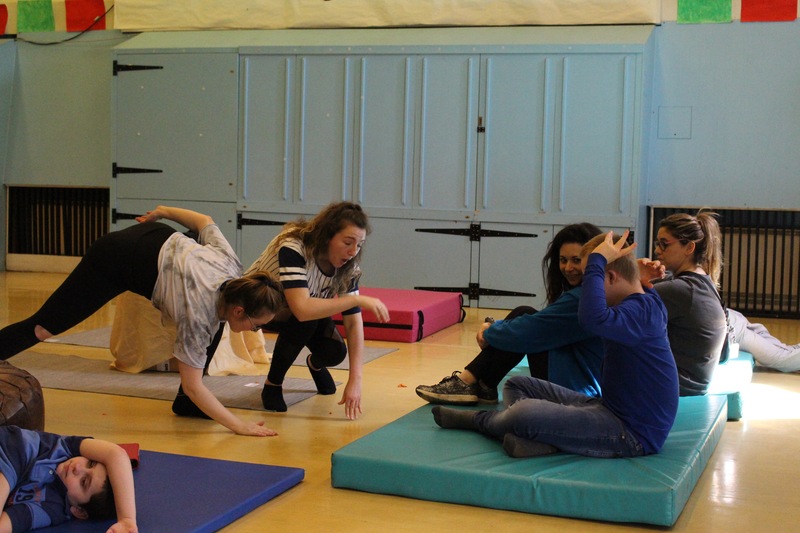 Visiting artists joining them this term are theatre maker Lucy Fennell, actor Sophie Maher and composer Robbie Smith. 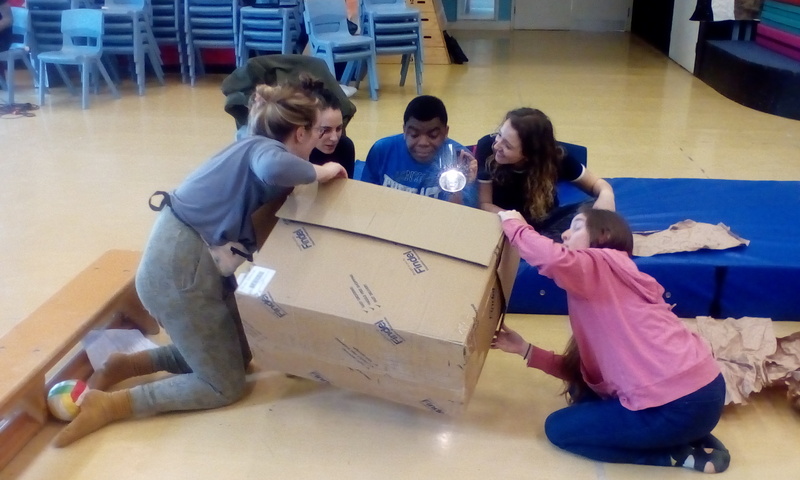 Together the team have researched, devised and rehearsed onsite to create a brand new piece of theatre, made with and for students with Autism and educational special needs. 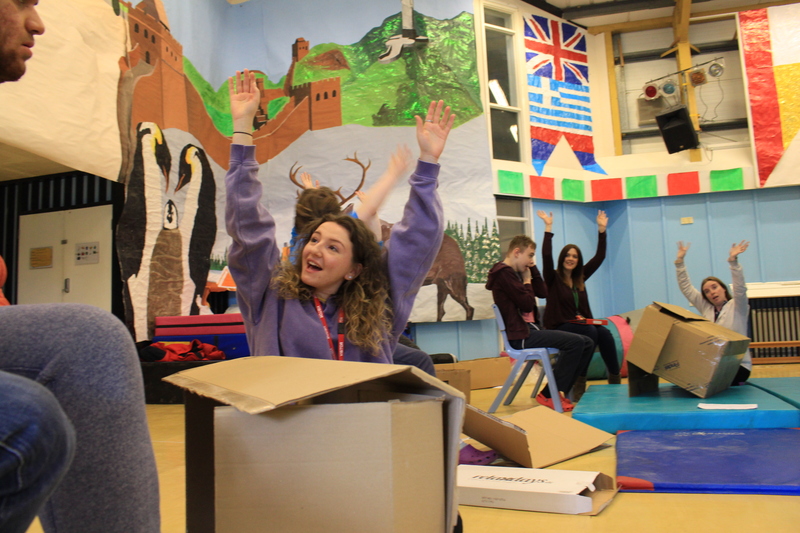 Lucy Fennell says “I am fascinated by making theatre in unexpected places and The Loddon School is a very unique place. 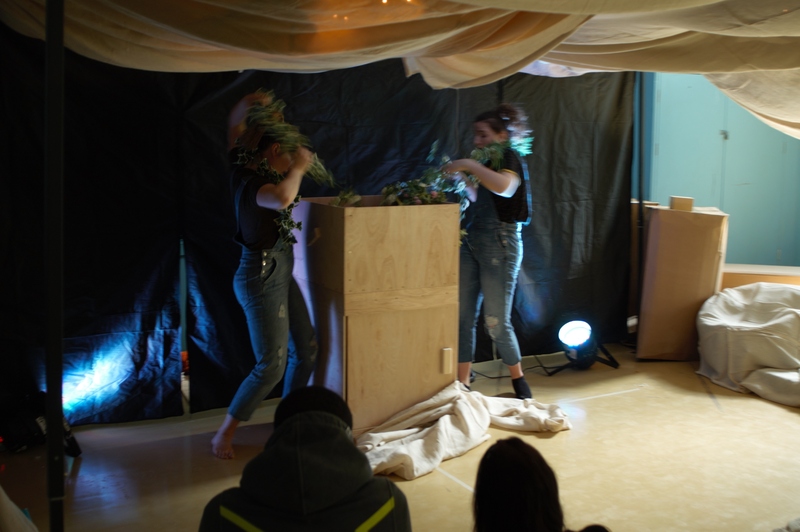 The atmosphere is not unlike an arts venue or rehearsal space as there is everything you need for the theatre making process; talented staff members who can play music, build sets, direct and act, as well as an audience of students who have seen the show develop and participated in its creation. 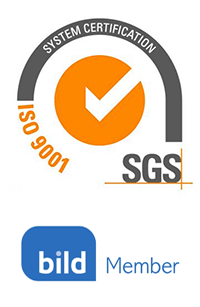 Having the students present during the whole process has meant that we have made a piece carefully intertwined with their interests and impulses”. 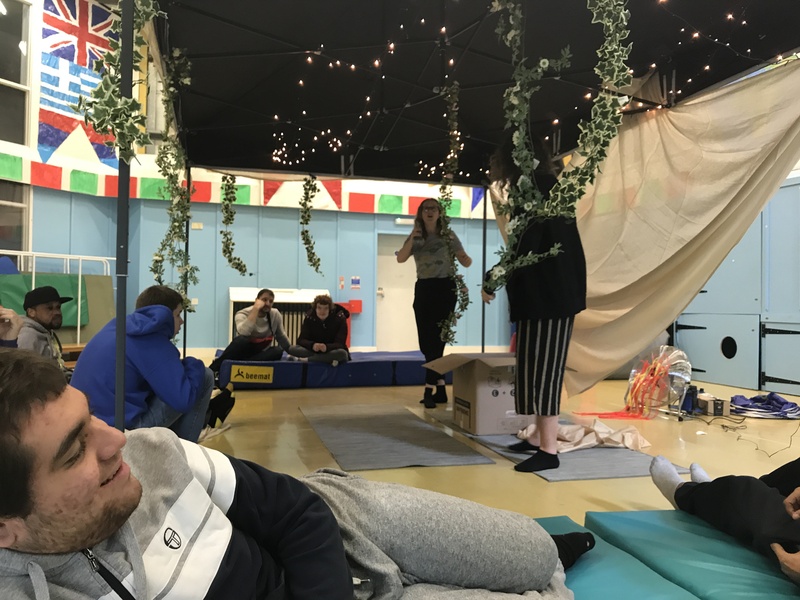 Loddon Sensory Theatre are due to premiere their first show ‘The Machine in the Attic’ on Wednesday 9th May for audiences of 6 young people and their carers. 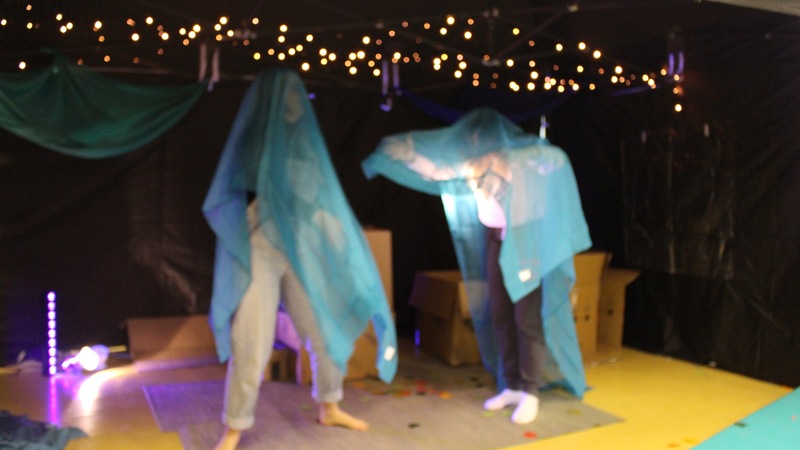 The show is a sensory experience which takes the audience on a magical journey with the protagonist Kiara, as she learns to conquer her fears and step bravely into an adventure. 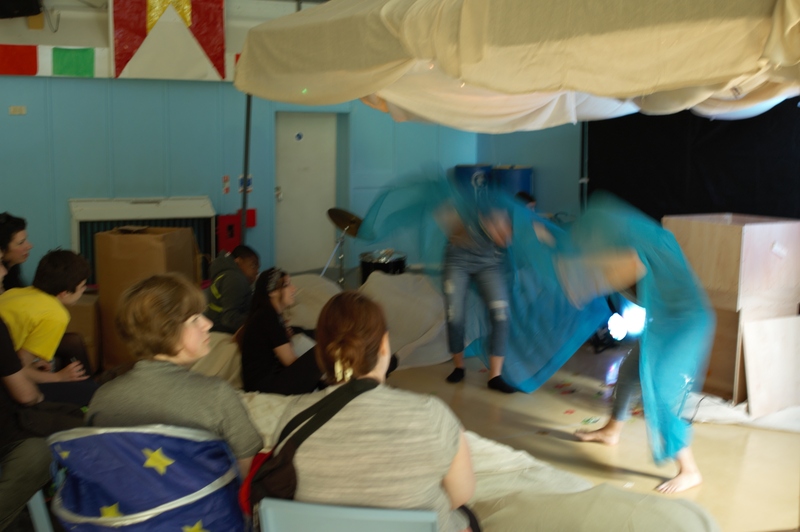 The performance provides a relaxed space where audience are able to move around, leave and re-enter the space, make noise and join in.